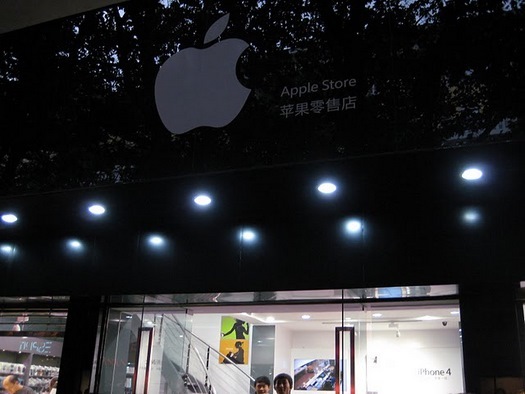 China has a long standing reputation for counterfeiters, and an even stronger reputation for being home to a thriving black market. 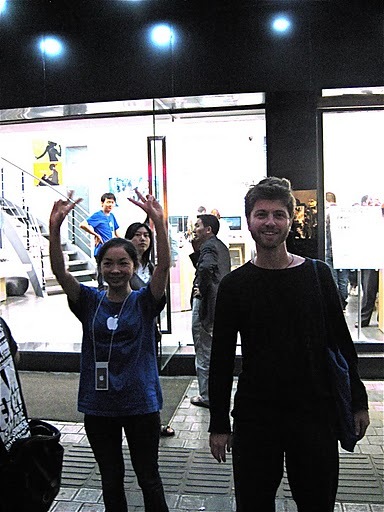 I’ve written before about the thriving black market for the iPhone long before the iPhone was officially released in country. 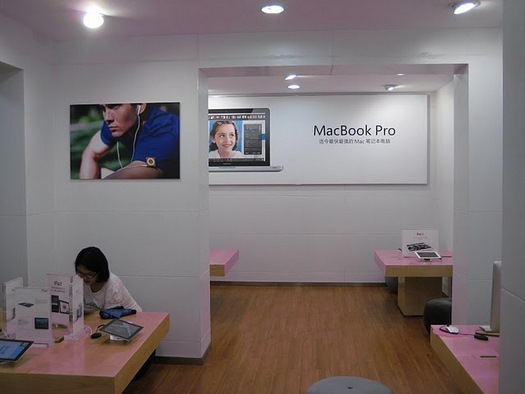 But when I read about these fake Apple stores, man… this was the icing on the cake for me, and now gives me a totally new concept and perception of the country of China. 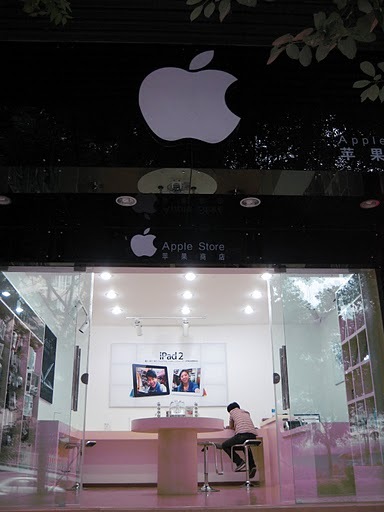 The Apple store (or I should say counterfeit Apple store) was exposed by a U.S. blogger (her blog is called Birdabroad) living in Kunming in Southwest China. 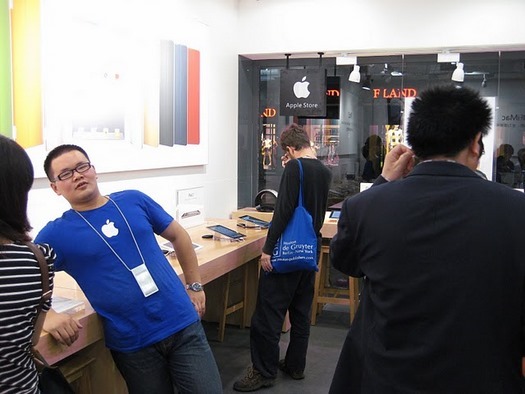 The blogger noticed what appeared to be an Apple store, complete with Apple’s trademark, wide open interior, and even blue shirted staff. 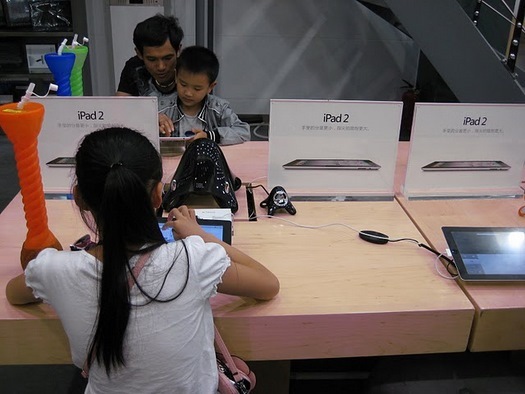 And amazingly, the store also had Apple products to play around with such as iPads, iPhones, and iPod Touches. 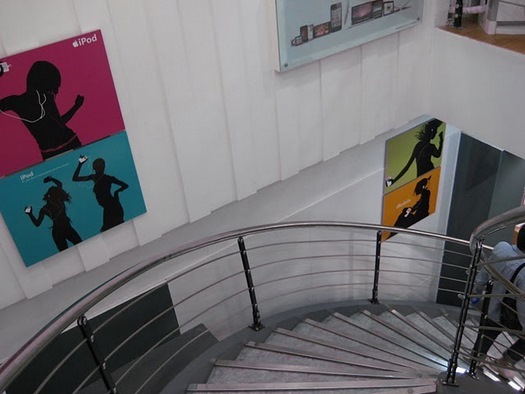 But the more the blogger looked around, the more things started to look suspicious. 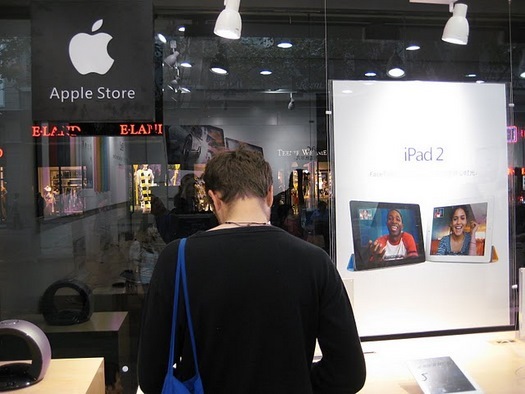 Things like unprofessional paint job on the walls, employees wearing name tags without names on them, the Apple store sign at the front actually had the worlds “Apple Store” on it – Apple never puts text on the sign, they just have their Apple logo. 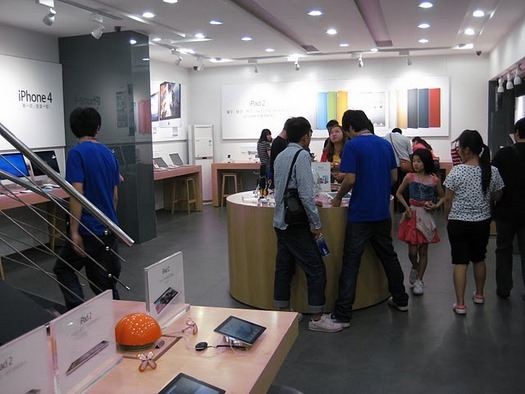 And some deeper research showed, according to Apple’s website, that China only has Apple stores in Beijing and Shanghai. 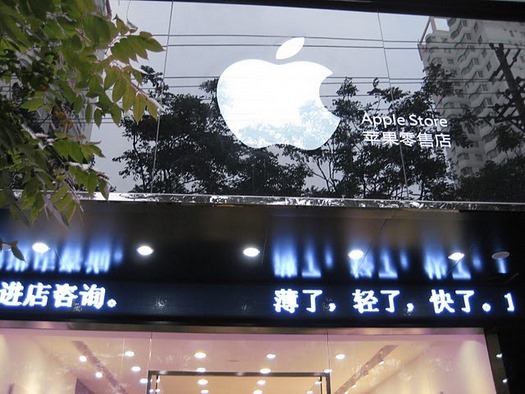 After the blogger left the first counterfeit Apple store, she proceeded to find two more stores just like, all in the same neighborhood.